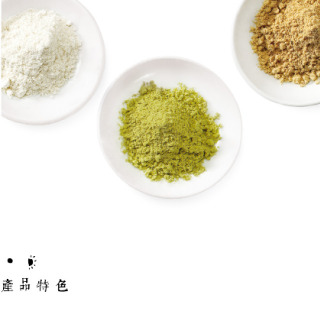 【吾穀茶糧 SIIDCHA】黃金燕麥可可補充包-300g 超濃郁可可加入燕麥片,富有口感而且滑順。Using the healthy oatmeal offers the thick cocoa a smoother and richer texture. 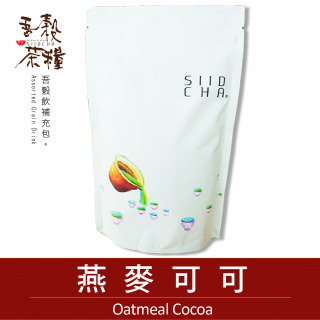 Using the healthy oatmeal offers the thick cocoa a smoother and richer texture. Directions: 30 grams of grain powder is added to 200 c.c. of water which should be heated up to 95℃. After stirring it evenly, you can enjoy the drink. 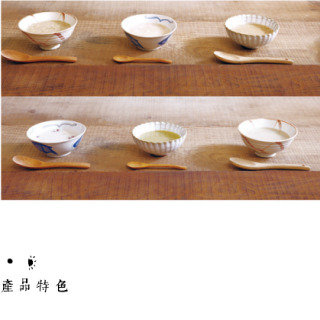 You can also experience diversified tastes by adding milk and soy milk to the drink. ．Preservation Methods：Please store the product in a cool and dry place and avoid direct sunlight, heat, and moisture.